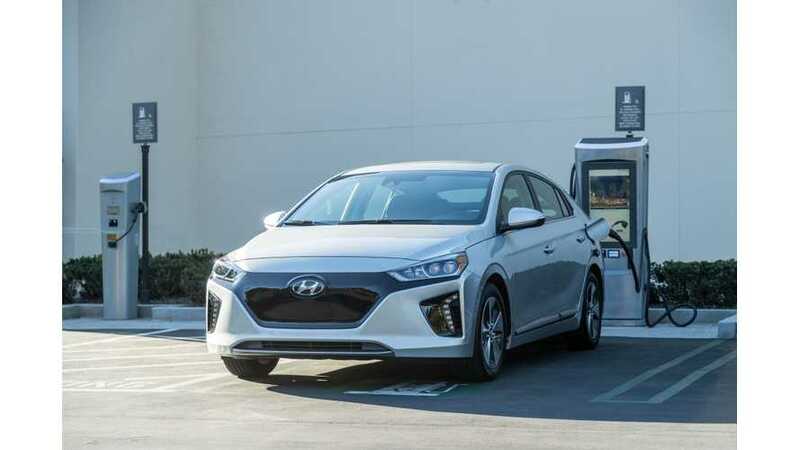 right now, for $30,000, there's not a lot of fully electric vehicles that can touch either of these two cars and both will impress you. 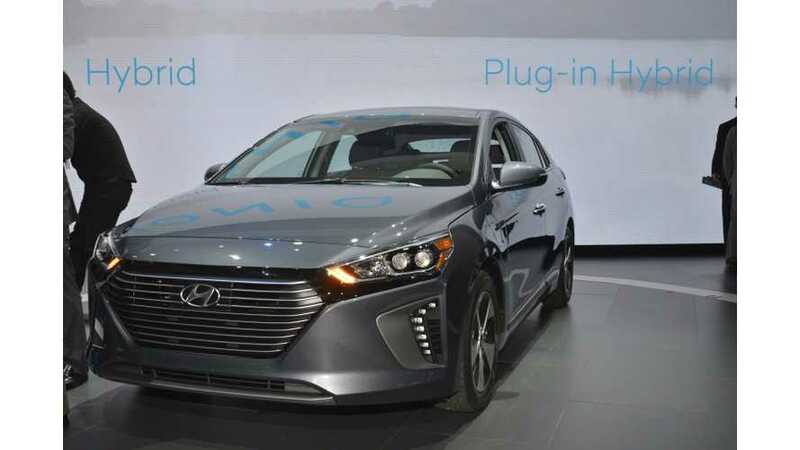 The 2019 IONIQ will hit Hyundai dealerships this summer and hopefully problems with battery shortages for the 2018 model year will not be inherited. 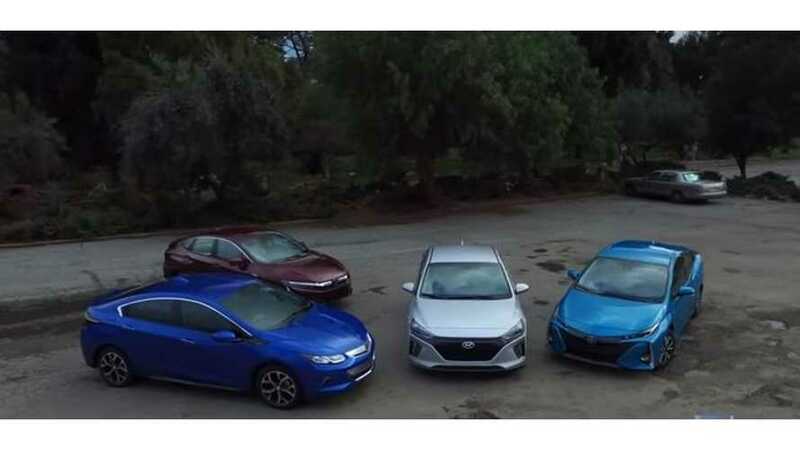 The video compares four 2018 plug-in hybrid models: the Hyundai Ioniq, Honda Clarity, Toyota Prius Prime, and Chevrolet Volt. 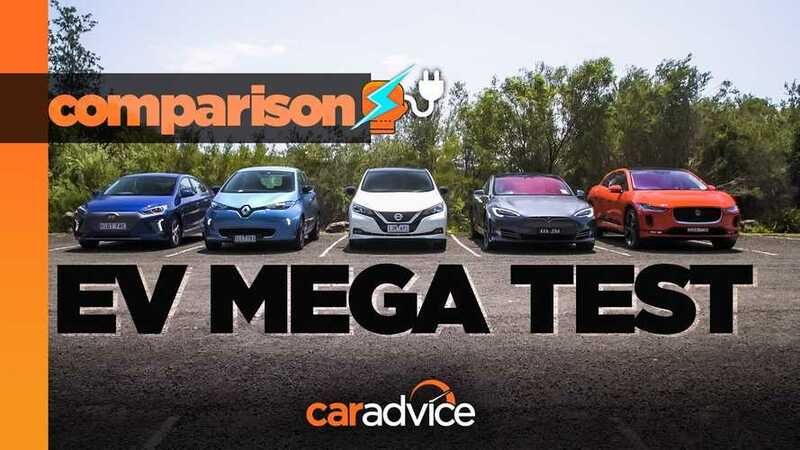 InsideEVs breaks down all the important takeaways. 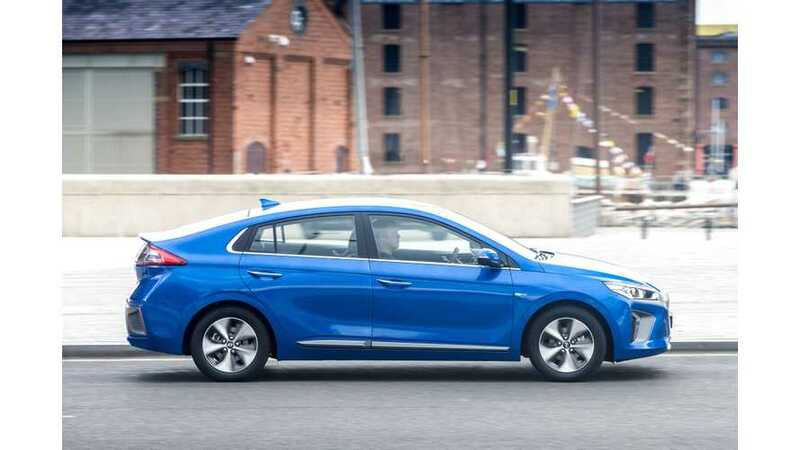 Hyundai-Kia Motors has upped future production goals for its Kia Niro EV and Hyundai Kona EV due to demand and backorders for the Hyundai IONIQ EV. 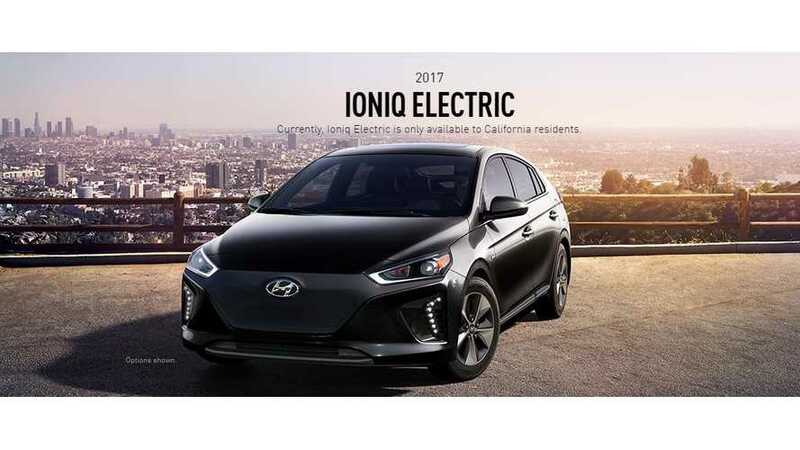 It seems Hyundai underestimated the demand for the IONIQ Electric and didn't order enough batteries from LG Chem. 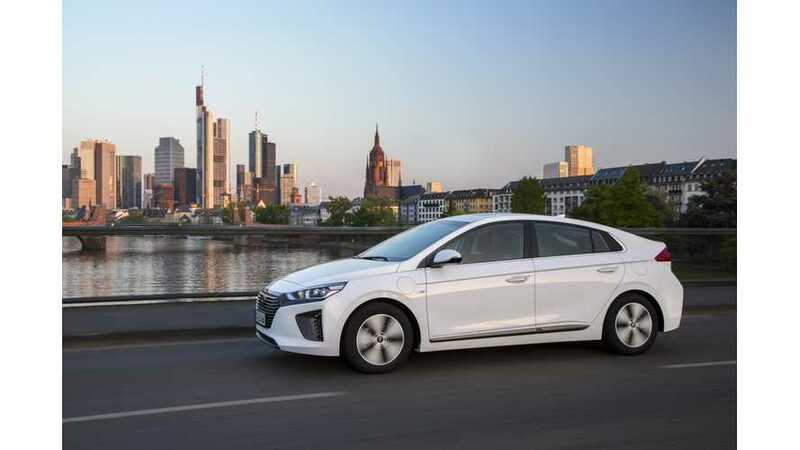 Hyundai is finally introduction the IONIQ Plug-in Hybrid in Europe, beginning in the UK on July 13, with pretty aggressive pricing. 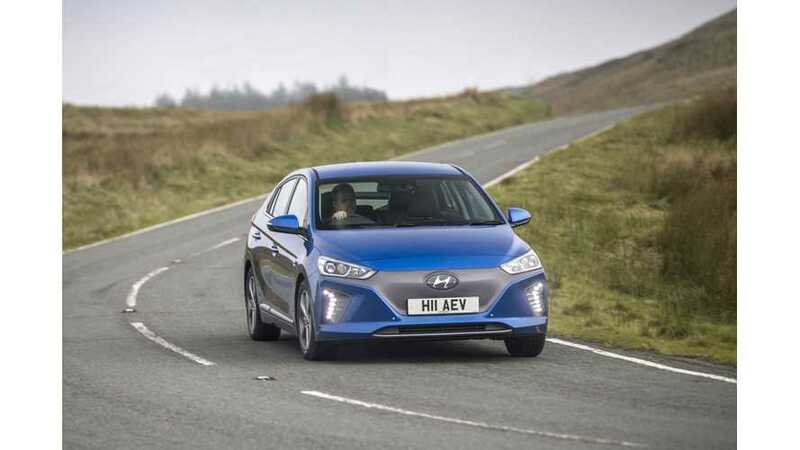 YouTuber Nick runs his Hyundai IONIQ Electric down to well below one percent to show us the progression of indicators, and how long it will hang on. 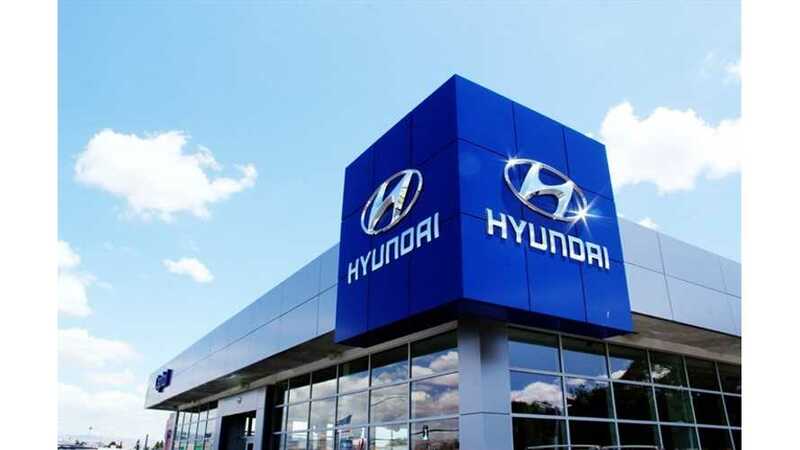 Hyundai To Launch Long-Range EV In 2018: Will It Compete? 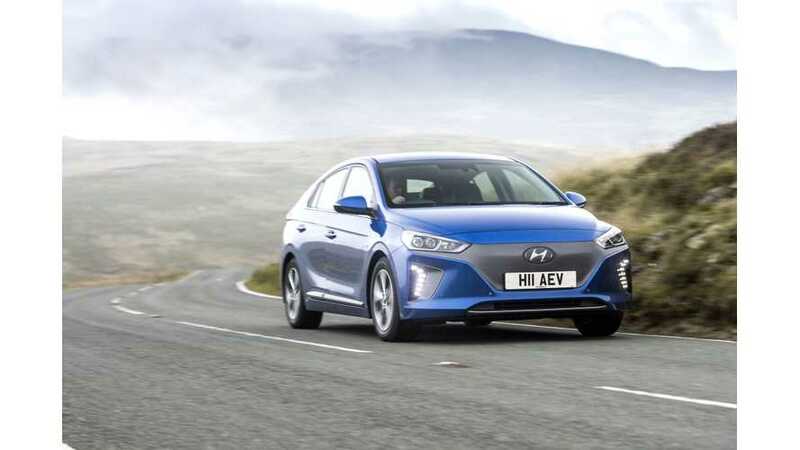 Hyundai announced plans to release a long-range EV by the first half of 2018. 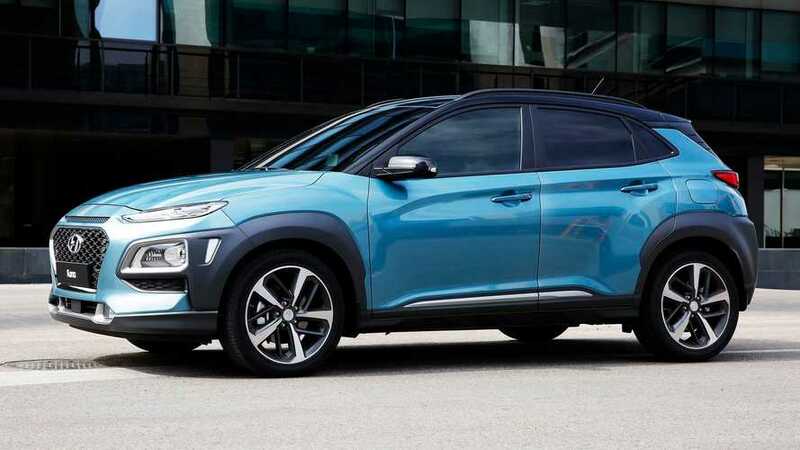 The Hyundai Kona perhaps? 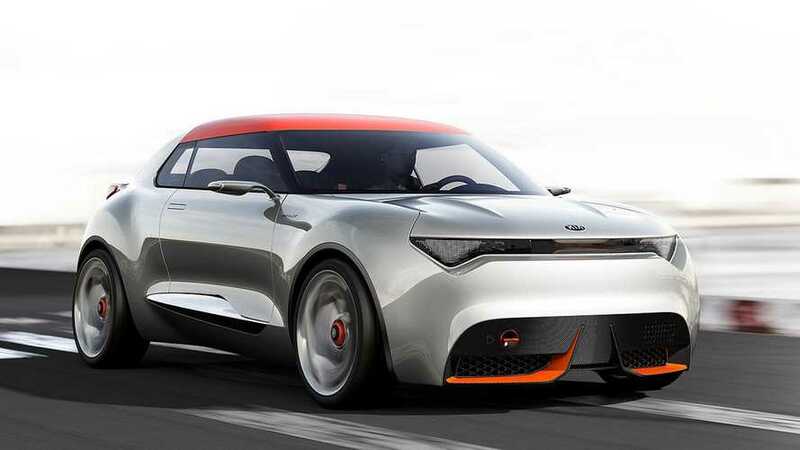 Can it hold its own against the competition? 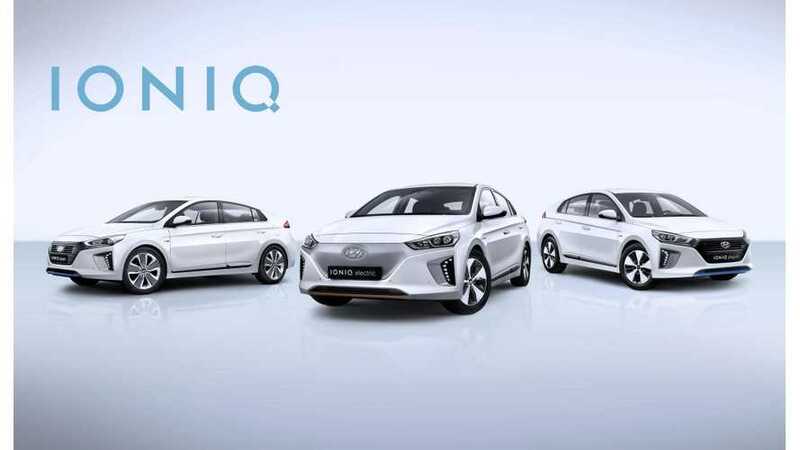 Cautious introduction of Hyundai IONIQ Electric need adjustment as demand exceeds production. 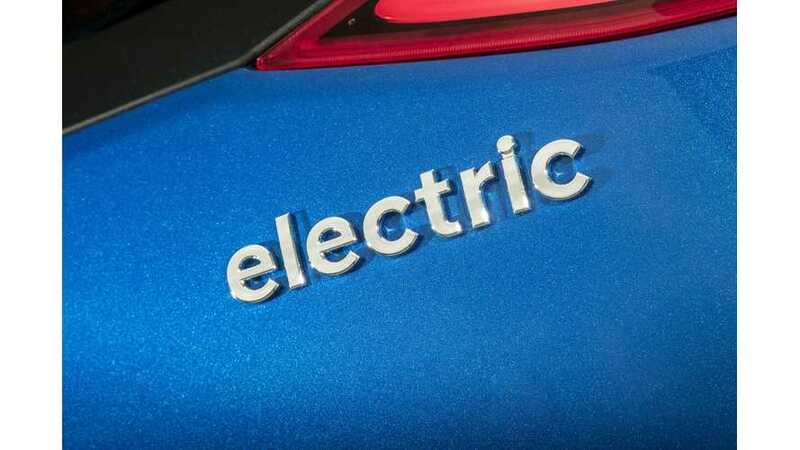 Production to be increased by 50% to 1,800 a month. 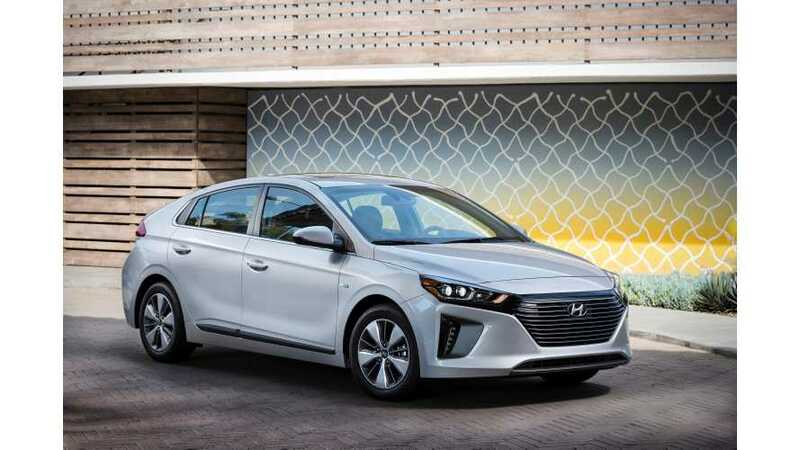 A pretty fun Hyundai IONIQ Electric and IONIQ hybrid comparison, done over on a 1,000 km (621 miles) stretch from Toronto, Canada to Ottawa and back. 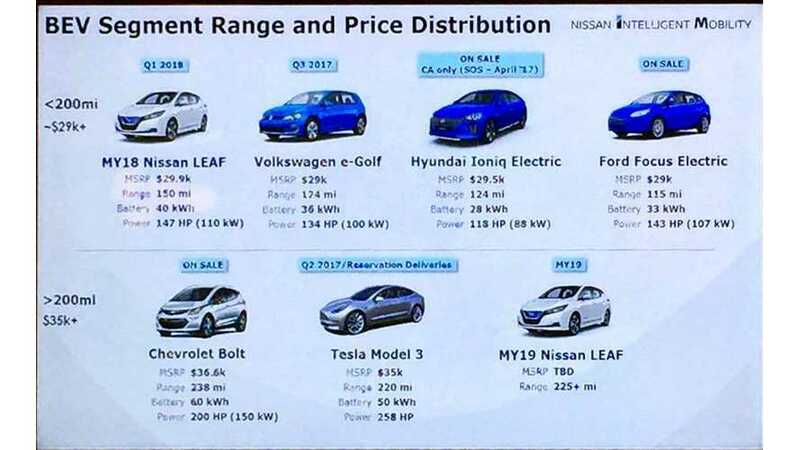 After three years, the cheapest subscription (basically a modified lease) will cost you $9,900 to drive electric. If you live in California, anyway.